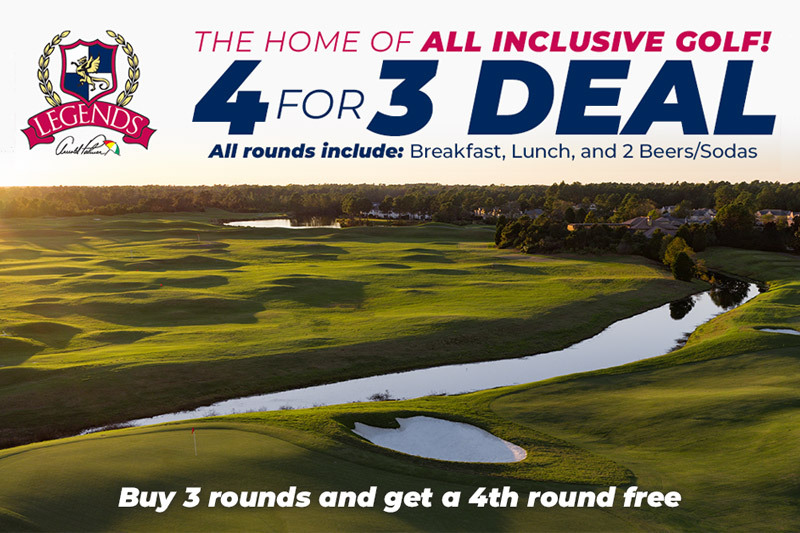 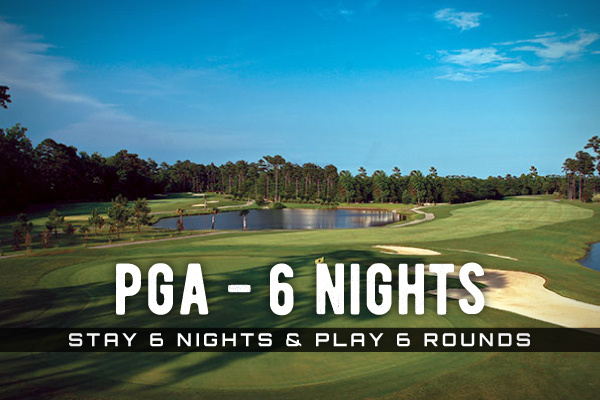 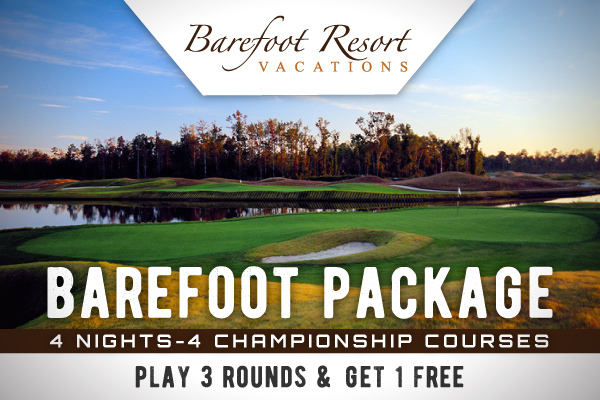 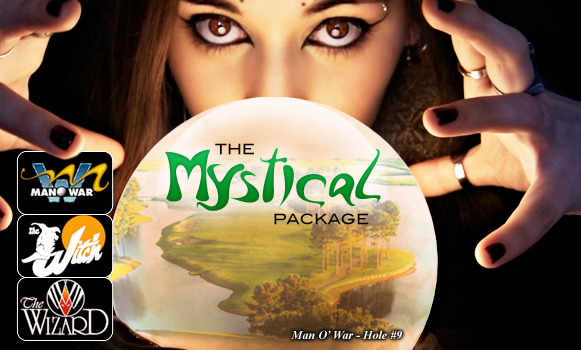 Ready to get away for a bit and hit the links? 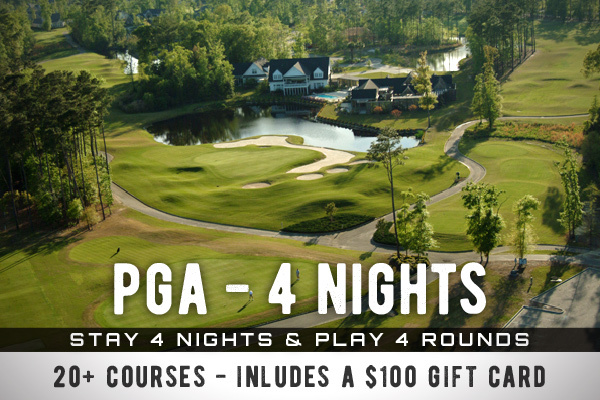 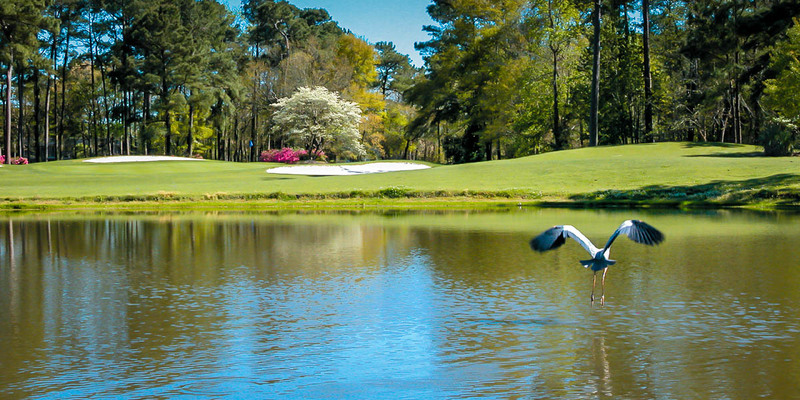 Little River offers a beautiful setting for an amazing golf experience. 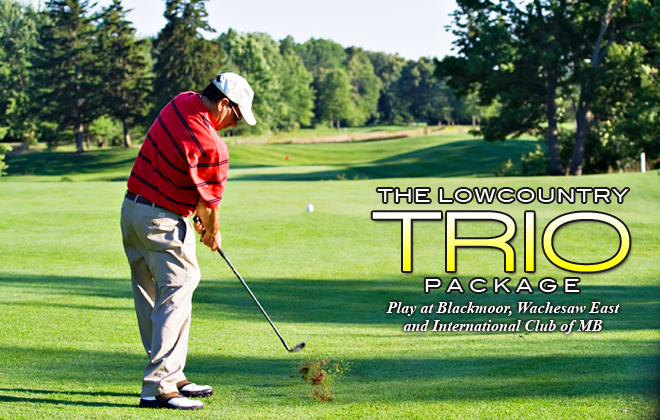 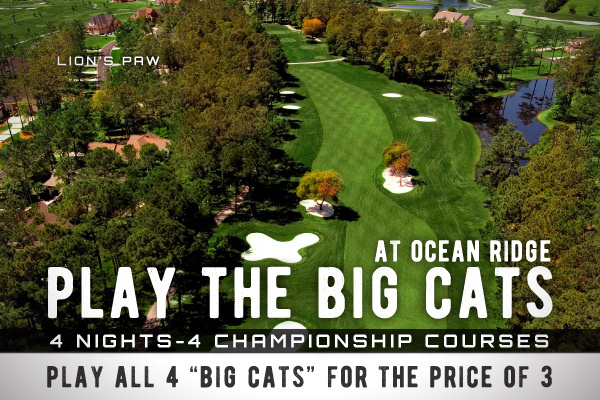 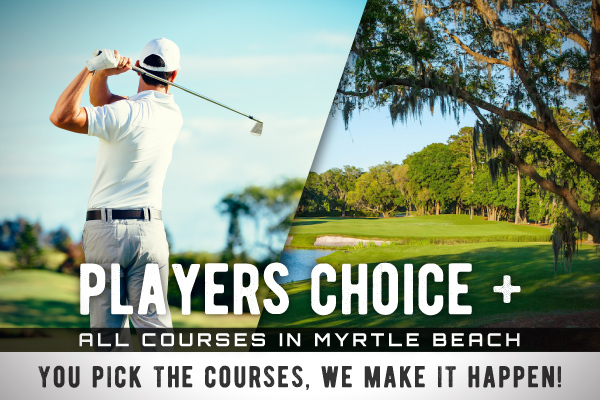 If you are visiting the Little River area be sure to check out all of the great courses brought to you by Beach Vacations. 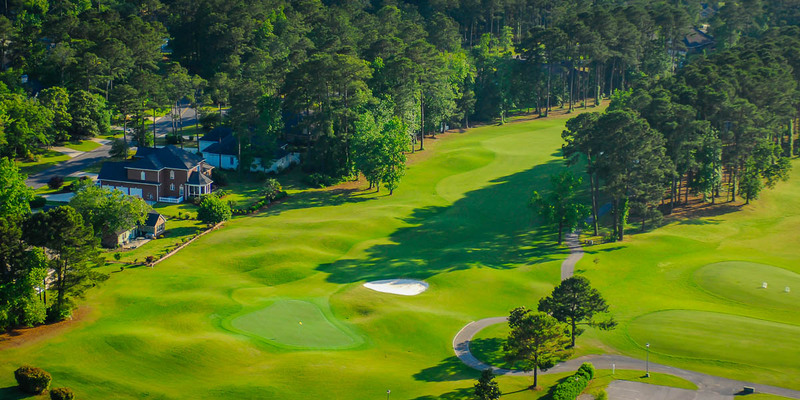 With shady tree-lined fairways and a tranquil setting, Eagle Nest Golf Course offers golfers a great links experience located in Little River. 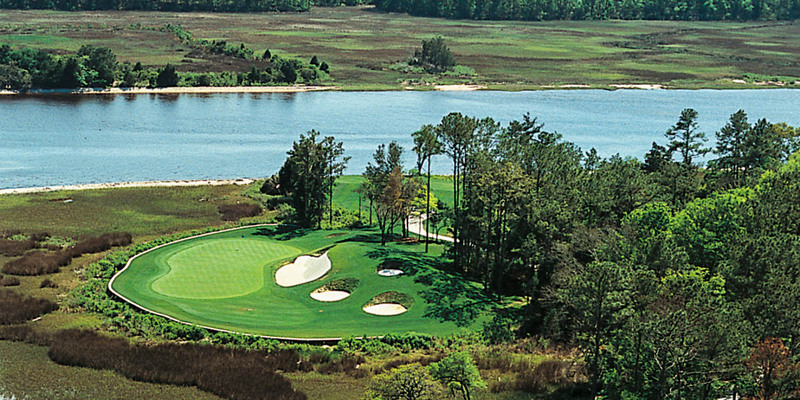 Generous playing areas are a trademark of architect Gene Hamm's philosophy, and challenge and playability are offered in equal measure. 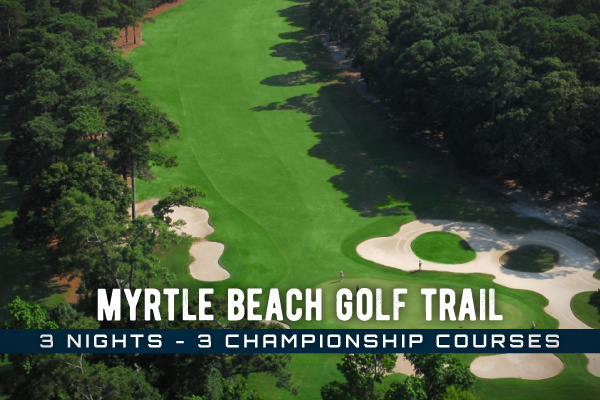 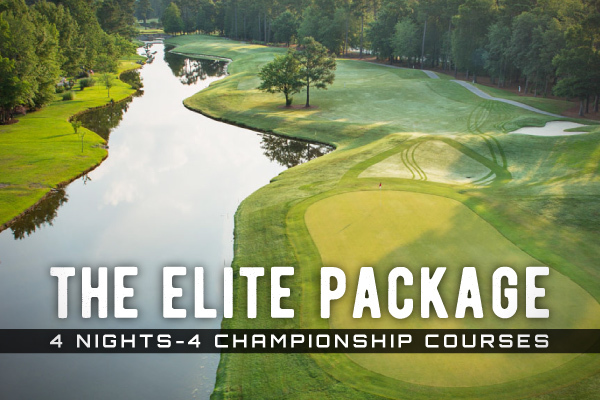 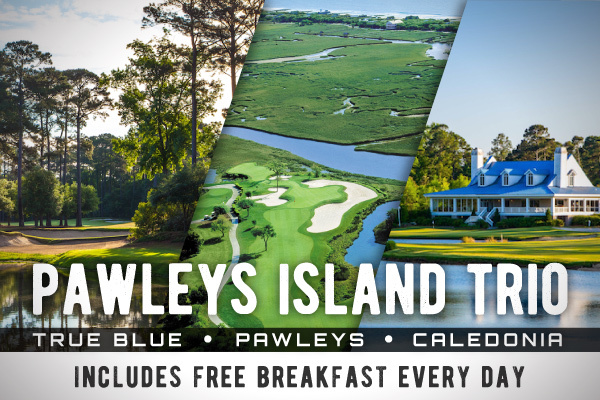 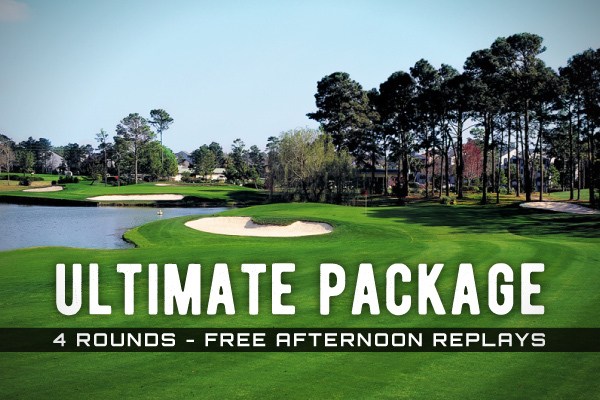 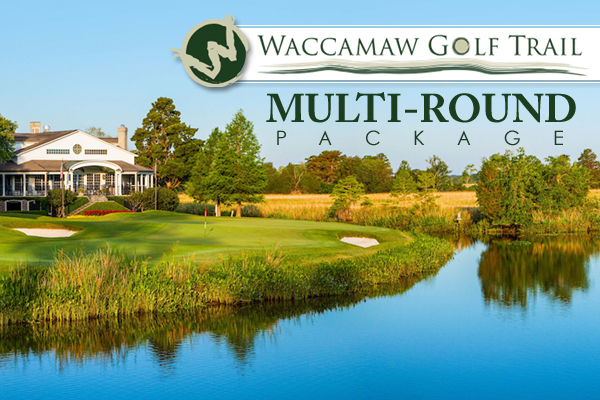 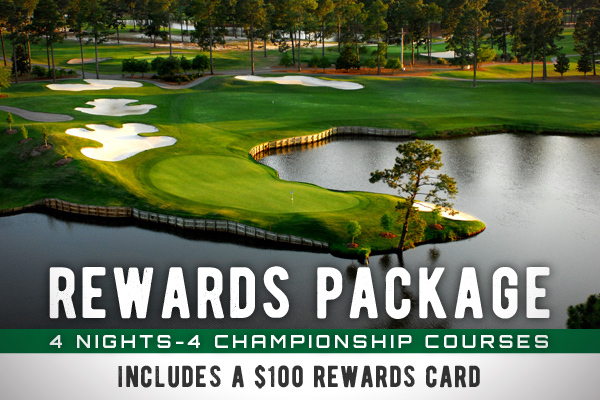 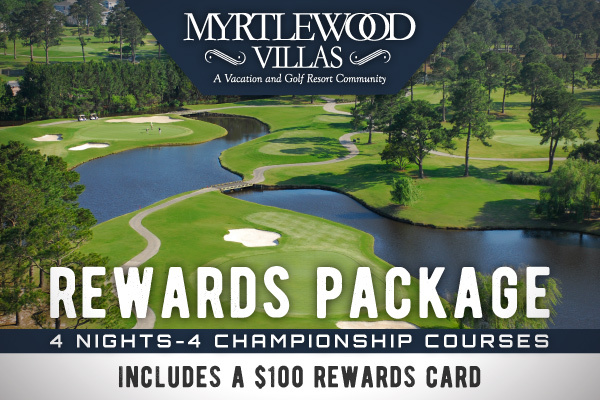 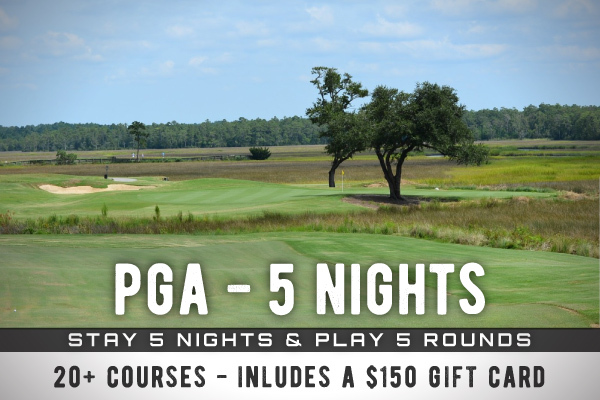 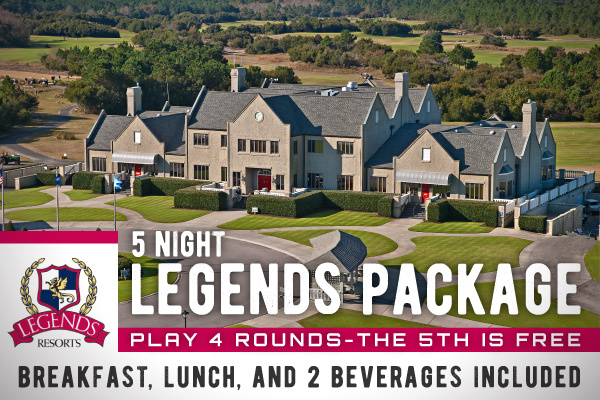 With a recent renovation, the course features what is known as the toughest three finishing holes along the Grand Strand, packing in bunkers, wetland areas and innovative design that demand focus from golfers in order to achieve low scores.